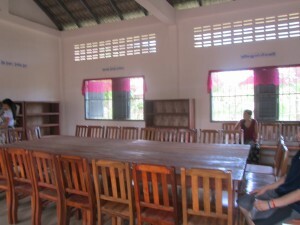 Boston-area high school students fundraised from 2011-2012 and successfully donated a library for our school! 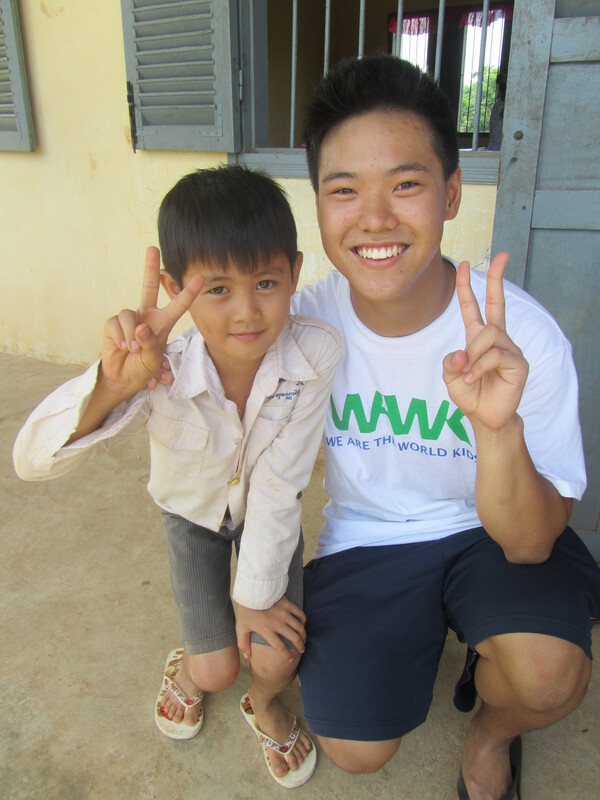 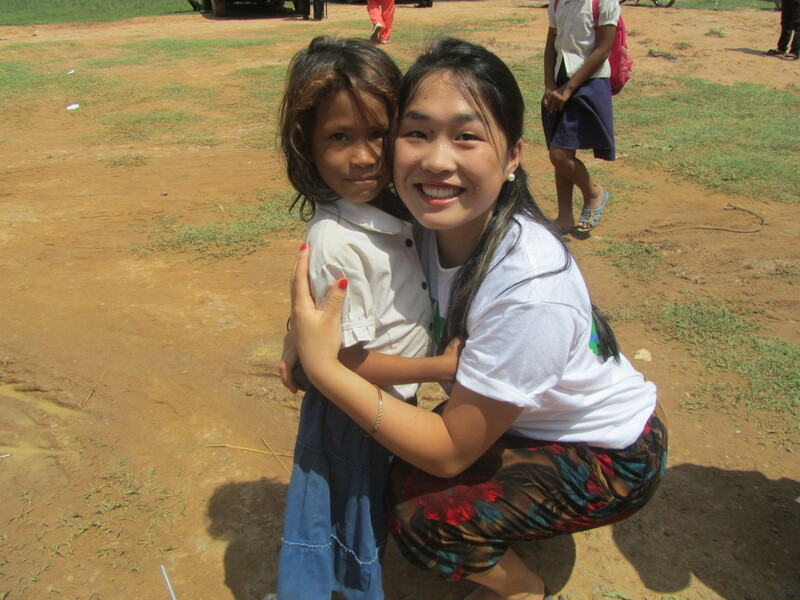 THANK YOU, WE ARE THE WORLD KIDS FOUNDATION! 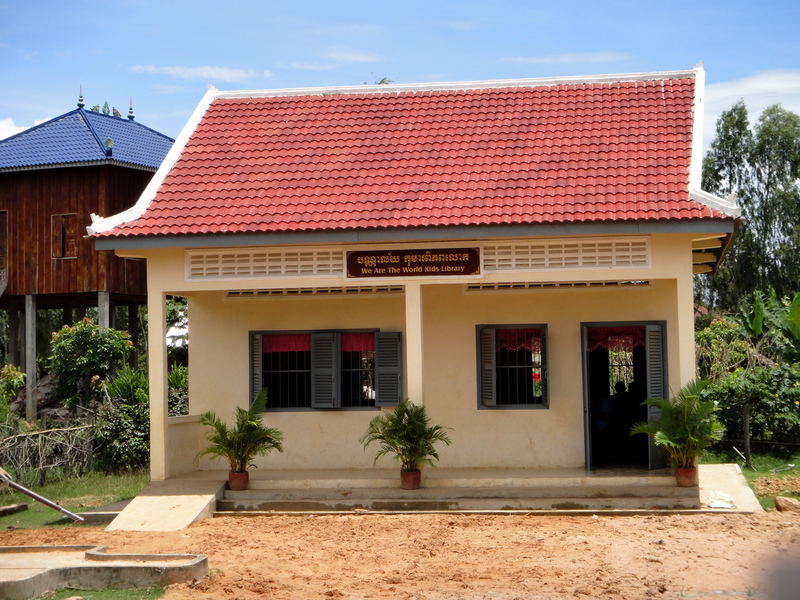 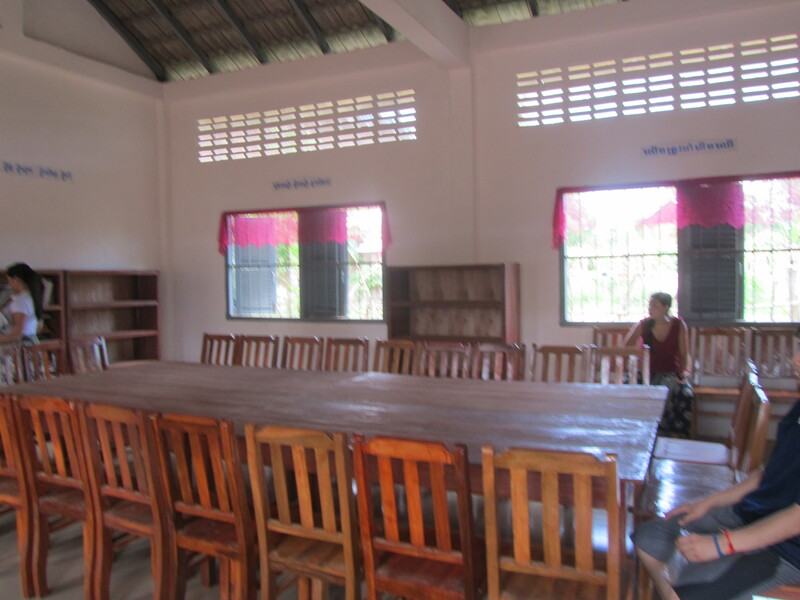 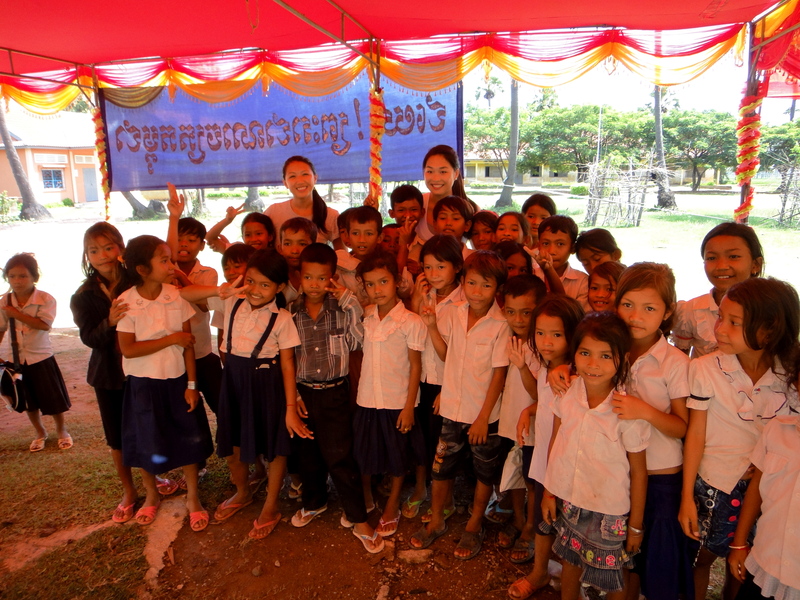 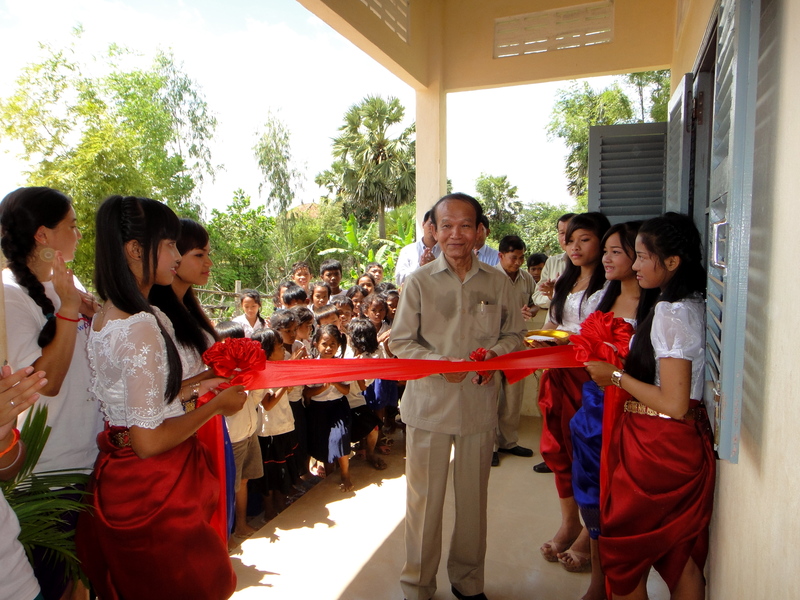 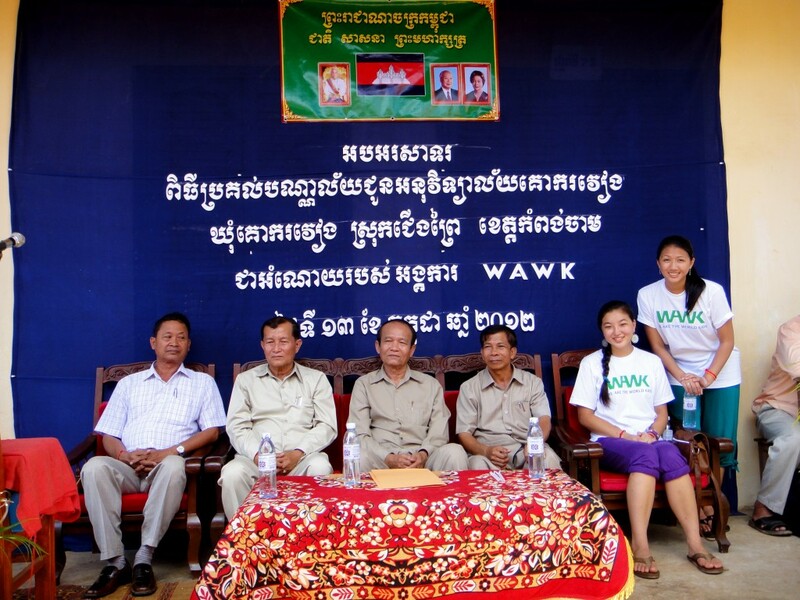 These enterprising students visited our Cambodian school in July 2012 to dedicate the library and to attend the very first graduation of our middle school students. Bravo, We Are the World Kids Foundation and thank you to our community who have supported their efforts. To learn more about this inspiring group of Boston students, please visit: We Are the World Kids for more information.